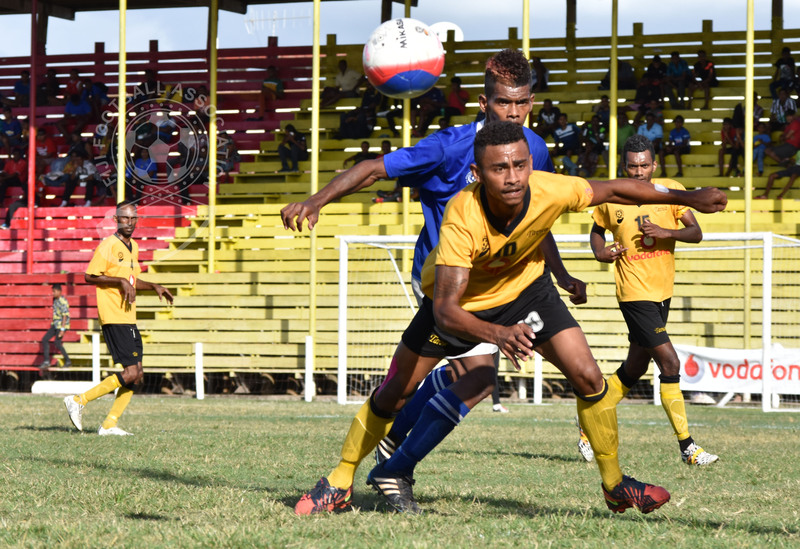 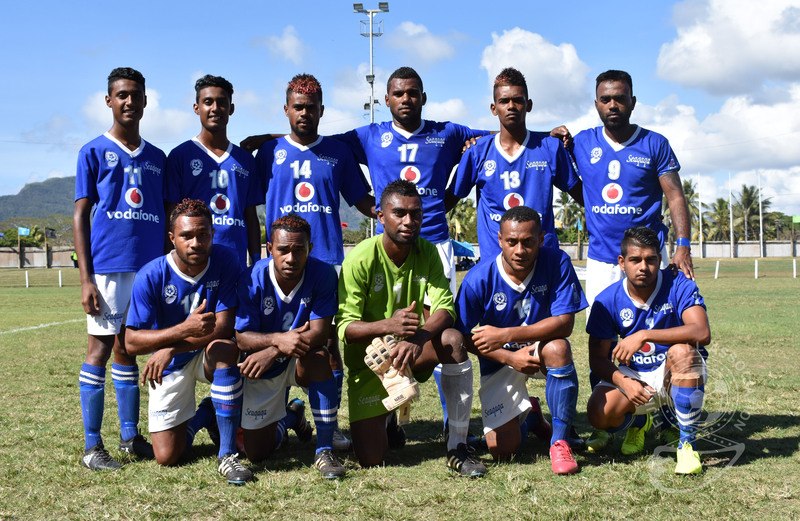 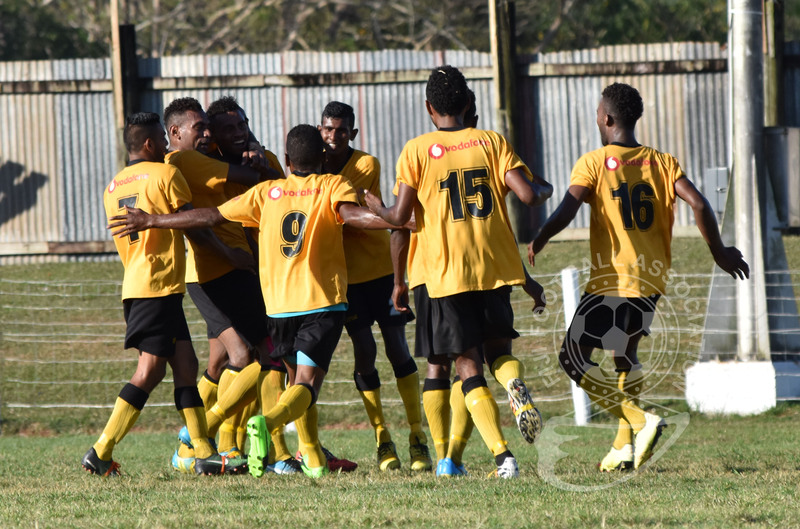 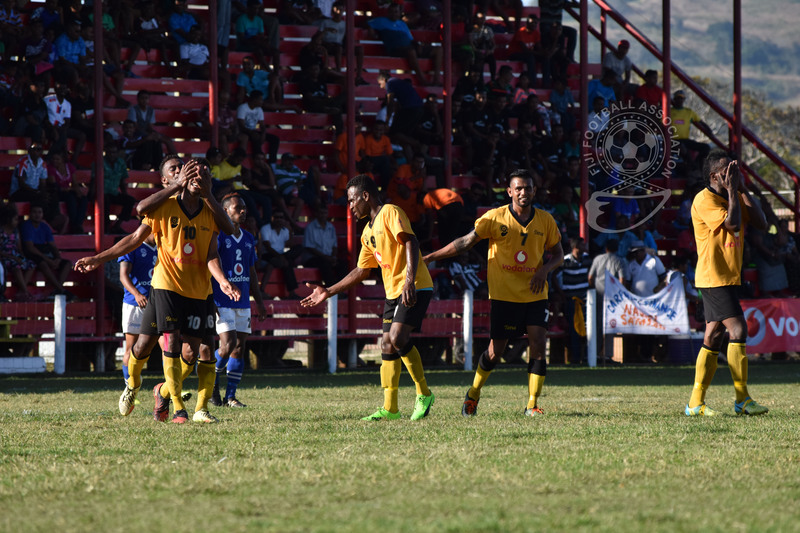 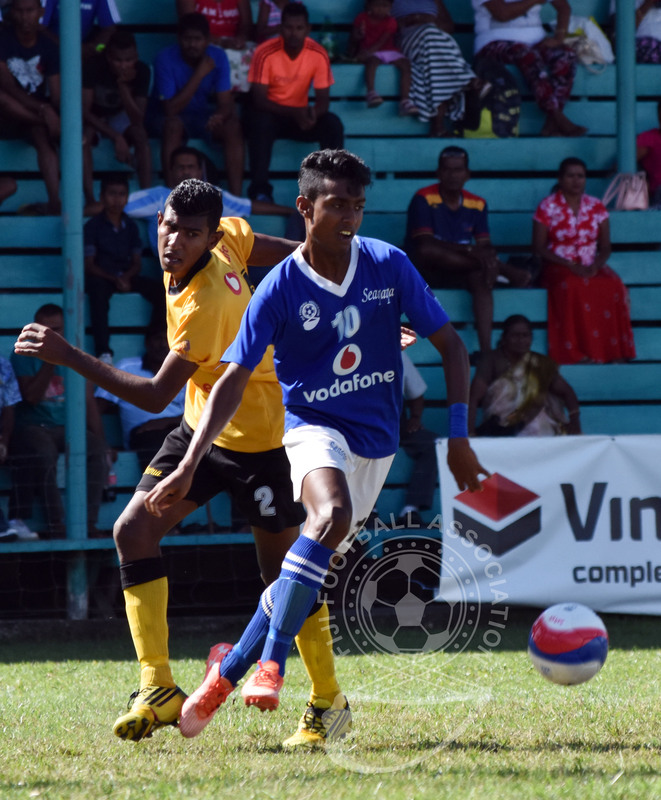 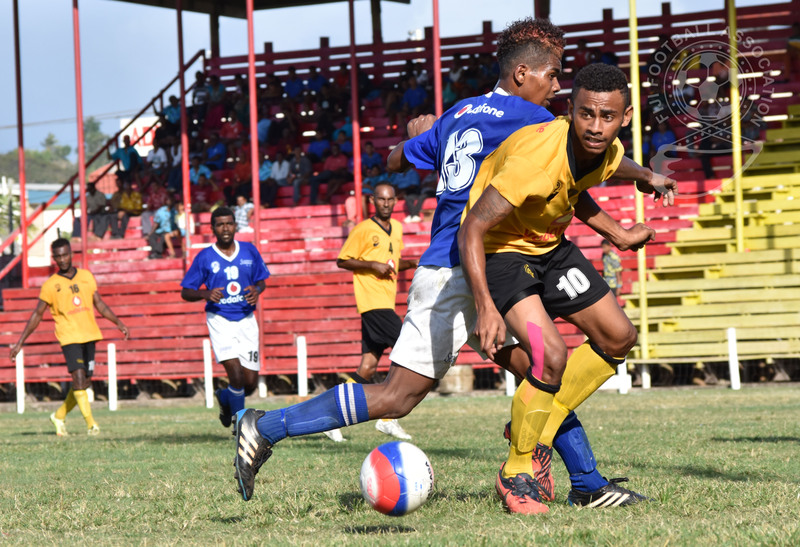 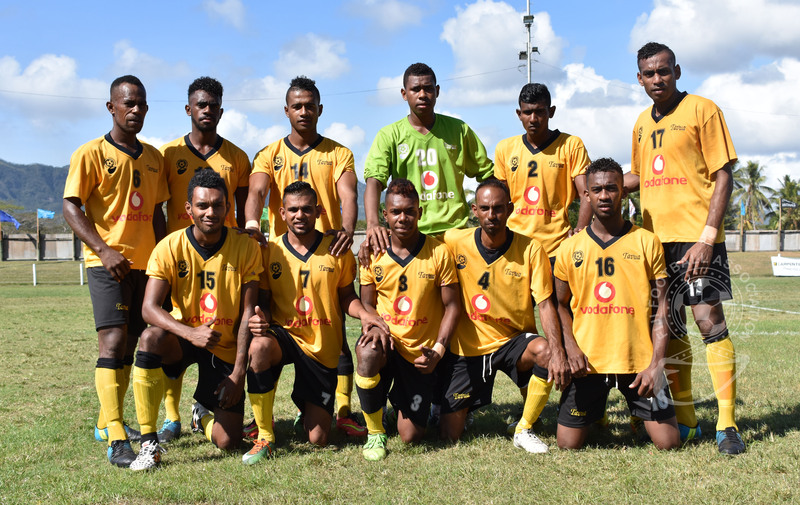 Fiji Football Association has congratulated Tavua Football Association for making their return to the top finish. 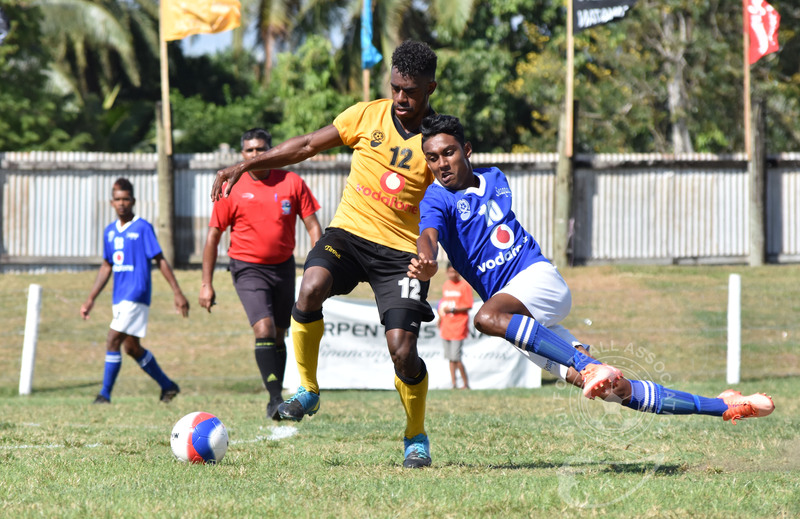 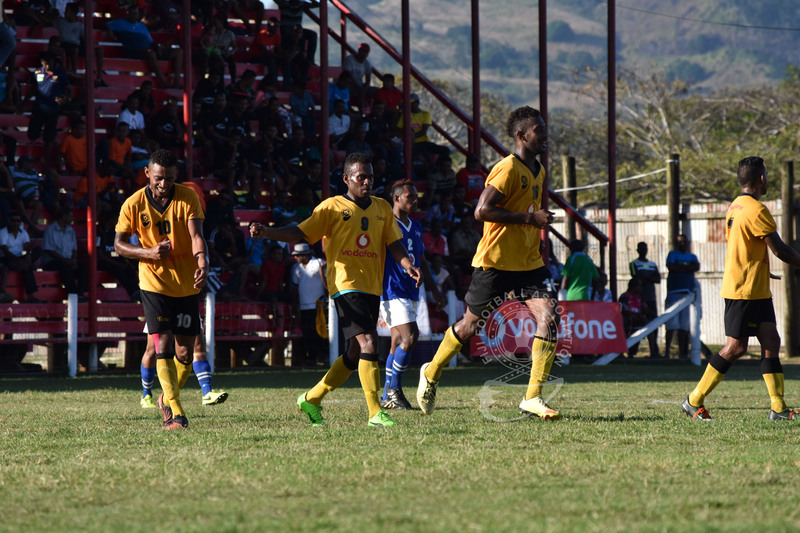 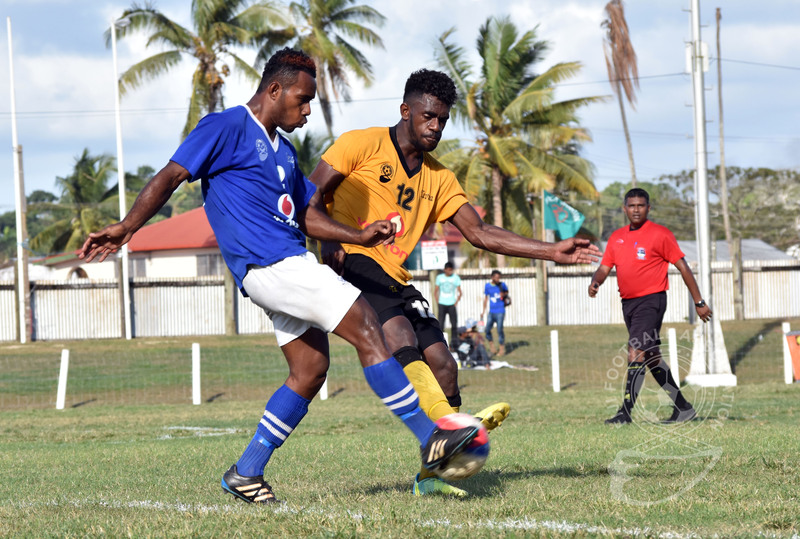 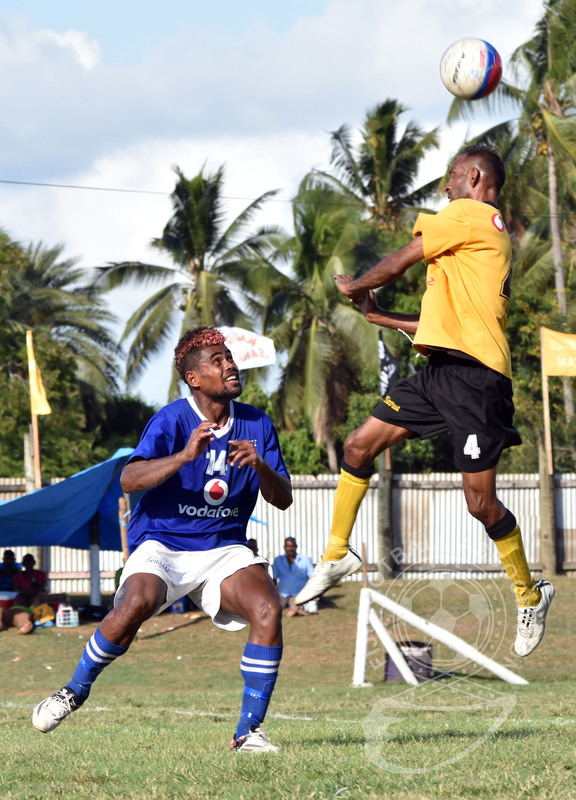 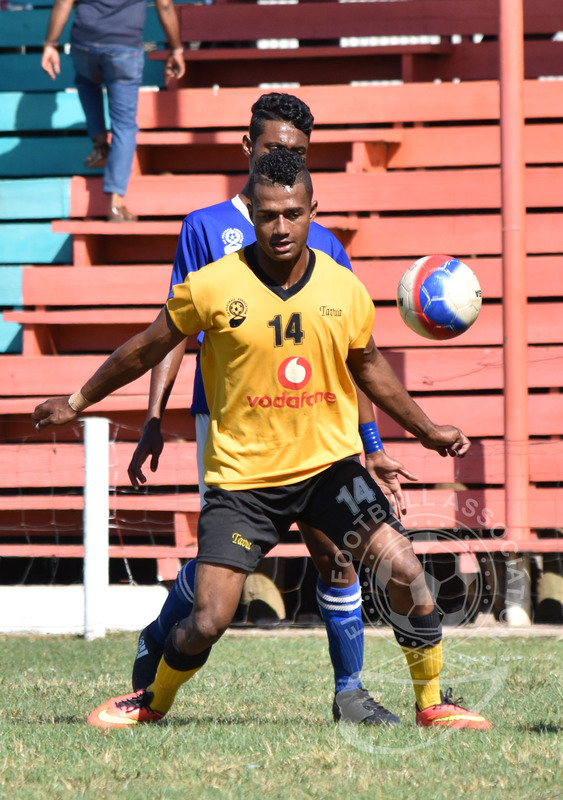 Fiji FA chief executive officer Mohammed Yusuf said aid it gave him great pleasure to send his warmest congratulation to Tavua FC for winning the Vodafone Senior League. 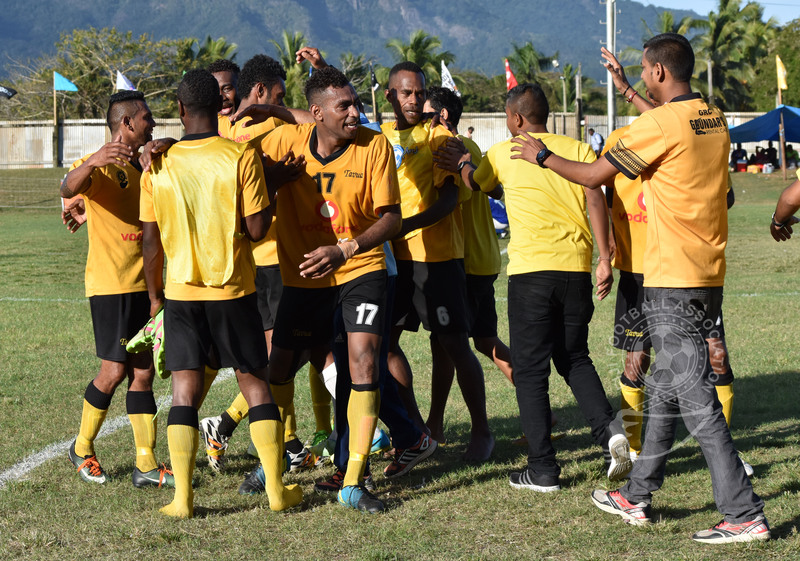 “This title is the result of the determination of everyone involved and my congratulations go to the players, the coach, the administration, and the fans for this great achievement, “Yusuf said. 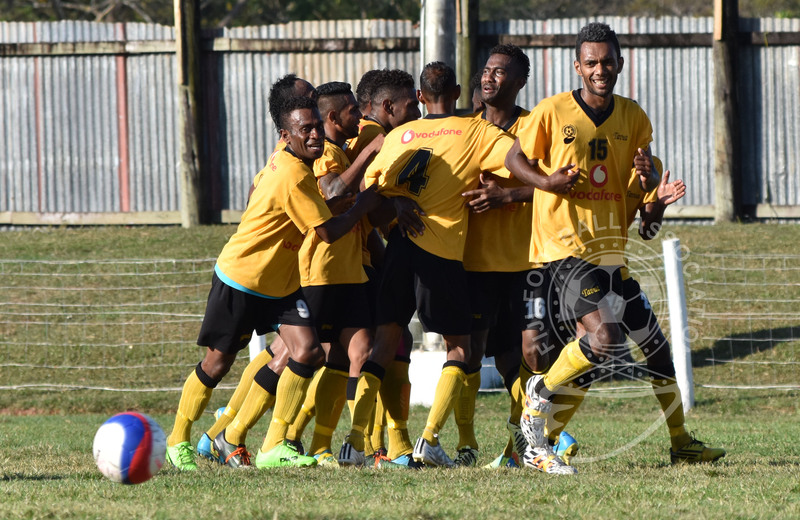 Yusuf said the hard work of the officials and players have paid off. 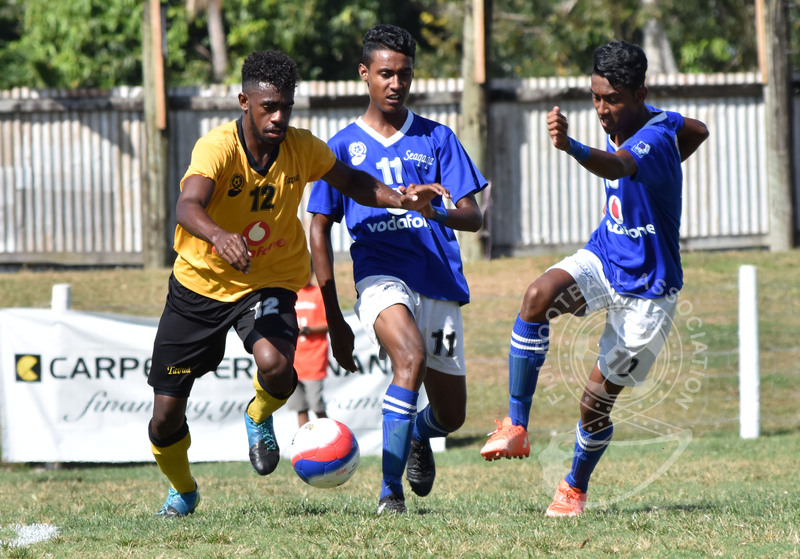 “Tavua have produced some good players that have featured for the national team and some are currently playing for Ba,”Yusuf said. 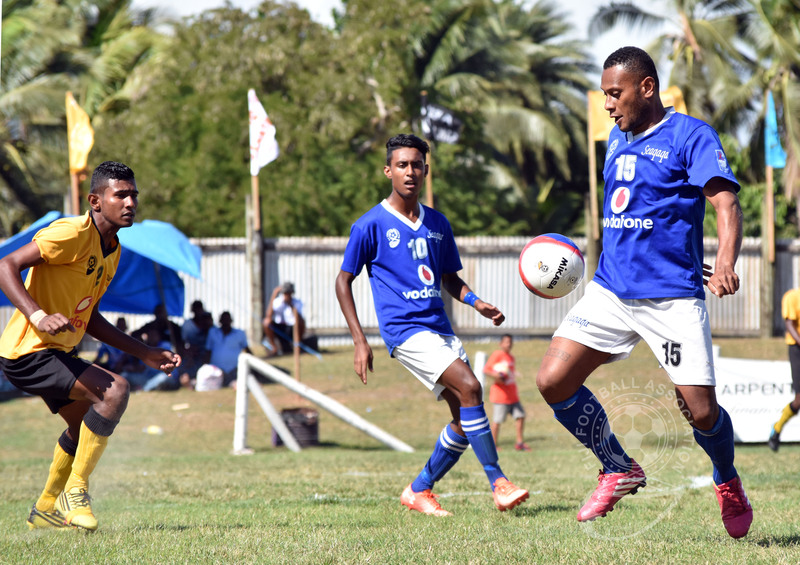 He said he had seen the development work done by Tavua Town Council in upgrading the Garvey Park and that was something good for football. 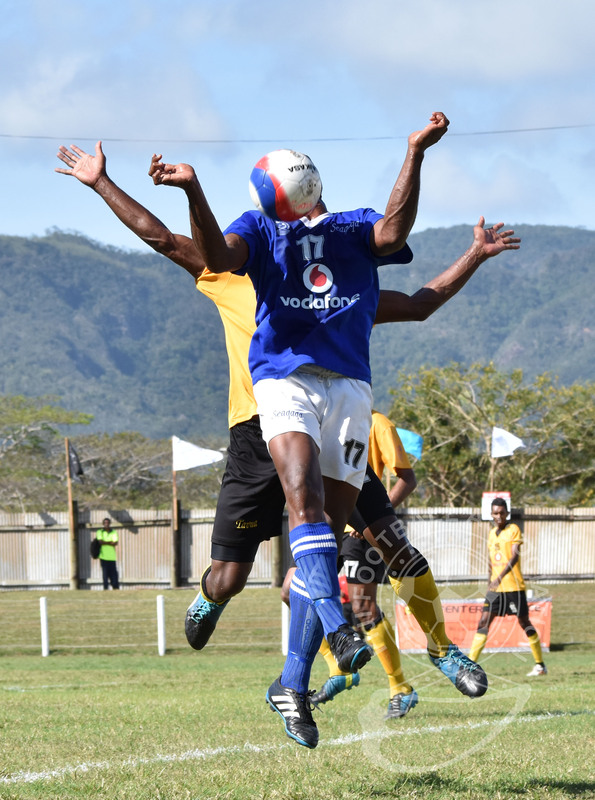 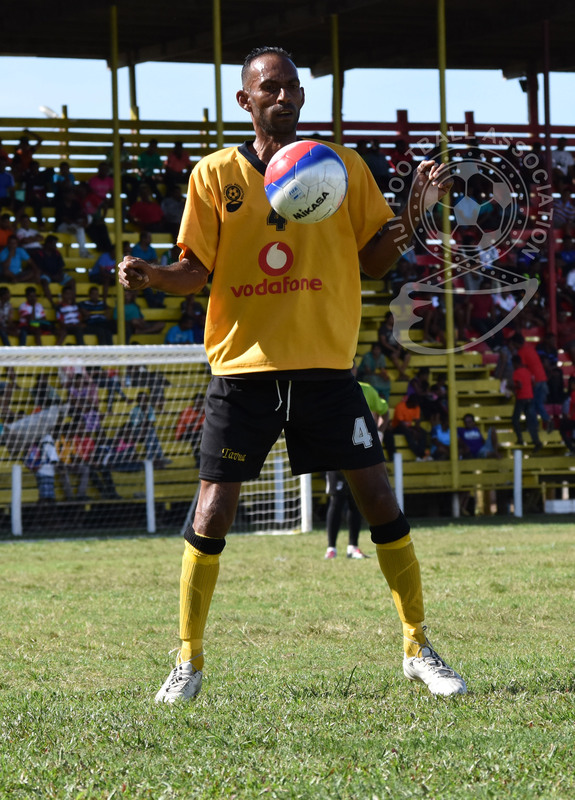 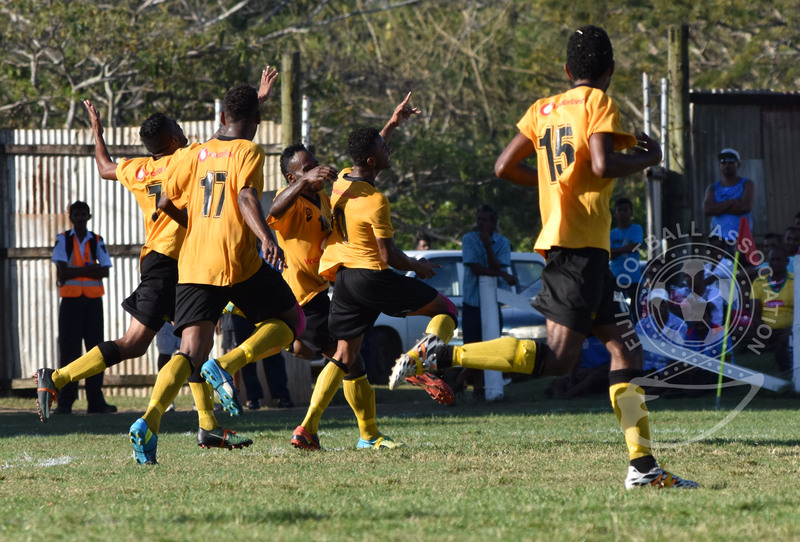 “I have seen the development at the Garvey Park which has now the flood lights and we will be assisting them through our technical department to improve the field, “Yusuf said. 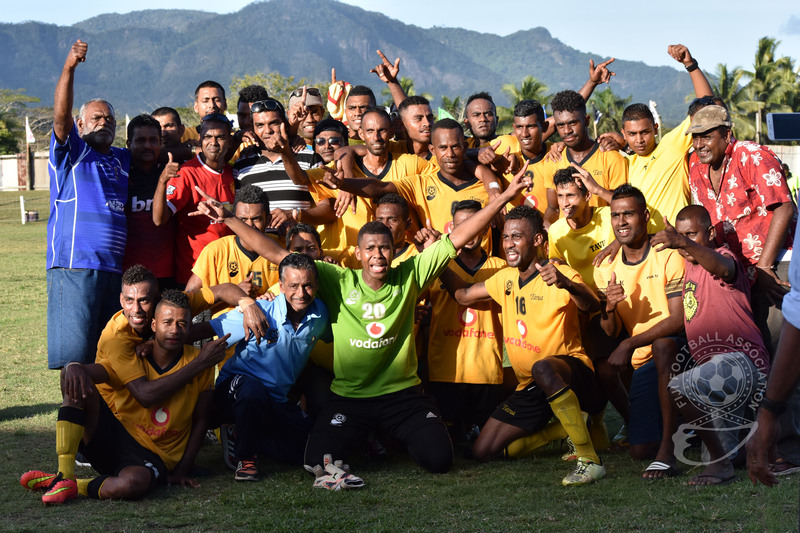 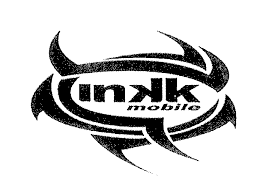 The Gold miners have won the Vodafone Fiji FACT in 1994 and Courts IDC in 1995. 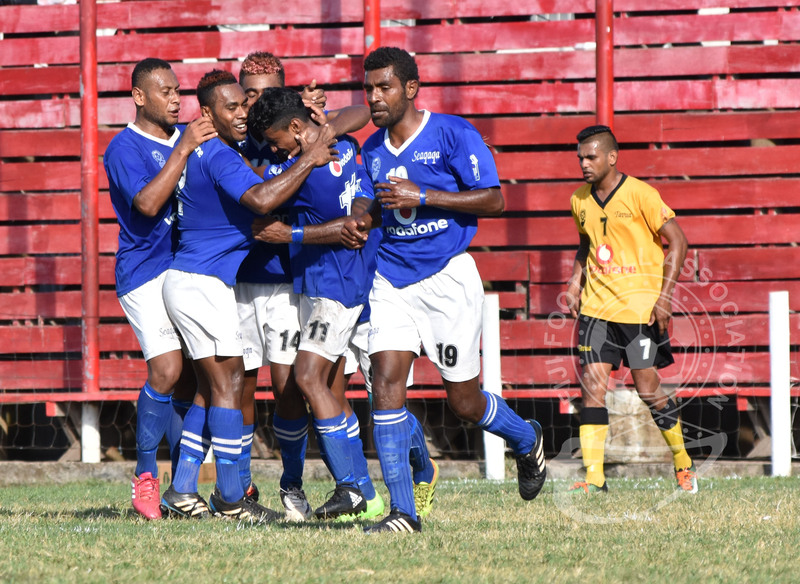 Tavua will feature in the 2017 Courts Inter District Champions and drawn in Group A with Lautoka, Suva and Nadi.